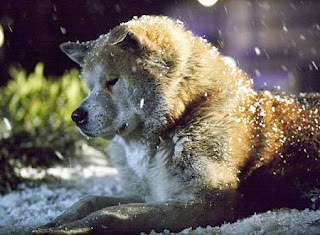 Just last week, I was able to watch again one of the most endearing dog films about loyalty: Hachiko. I first watched the original Japanese trailer version of film several years ago and it was the only short clip video that made me cry. Dogs are more than just man's best friend. Their loyalty knows no bounds and they offer happiness. August 3 is a very important day for me as it is the birthday of my beloved dog who passed away last year. I know you are having fun over the rainbow bridge and someday, one day, we'll be reunited. 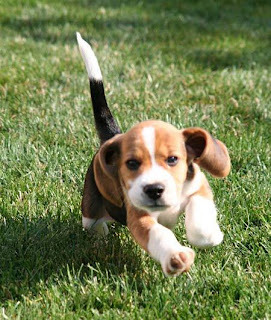 So according to survey here are the top 10 best loyal dog breeds. German shepherds are among the smartest breeds of dogs, and their intelligence is matched by their powerful sense of loyalty. They can seem a little aloof to anyone who doesn’t know them, and they can be a little wary of strangers, but they’re the sweetest dogs in the world toward the people they know. They’re protective sometimes to a fault, and when socialized correctly they form intense, permanent bonds with every member of the family. Rough collies are legendary not only for their intelligence but also for their calm and steadfast sense of loyalty. They’re not as pack-driven as other types of dogs and they can be fairly individualistic, but when it comes to serving their owners, they’re always eager to please and can never get enough company. Of course, they can seem a little high-strung and neurotic, but that usually comes from their eagerness to do good for their owners. 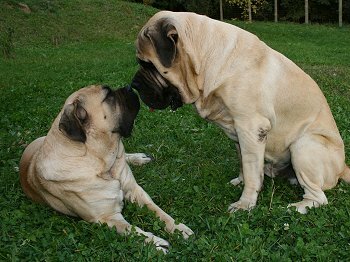 Mastiffs have always been famous for their winning temperament, and this has only gotten better and better with each generation. They are calm and endlessly affectionate toward the people they know, but they’re also capable of throwing their weight around when necessary. They can be physically intimidating to anyone they perceive as a threat, but when it comes to everyday behavior around the home, they’re extraordinarily gentle and good-natured. They love children and even get along with smaller dogs. There are a few types of Labradors, and they do have subtle variations between them, but as a group, Labradors are incredibly loyal. Have you ever seen a Labrador that was not practically attached to its owner, quietly taking in the surroundings with that dignified, all-knowing gaze? What makes them so great is that they don’t have the overt aggression of some of the other more loyal breeds, but they’re tough enough to defend you in a pinch. Doberman pinschers, like Rottweilers, boxers, and pit bulls, tend to get a bad rap due to their somewhat militaristic-looking physical features, but they’re actually very obedient and make great companions. Sure, they make good trainees for law-enforcement purposes, and they can be pretty tough when called upon, but their potential toughness is equaled in intensity by their loyalty toward their owners. If you want a tough protector who will stand by you until the end, you can’t go wrong with a Doberman. 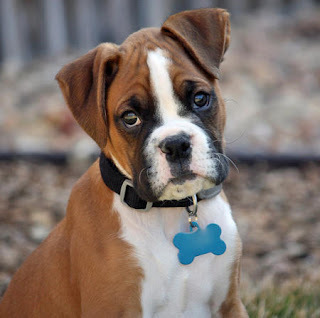 Anyone who is not familiar with boxers might assume based on their looks that they’re a mean and potentially very tough breed. But the truth about boxers is that while they can be tough, they’re all softies within. They have an abundance of energy, they love to have fun, and they tend to perform at the top of class in obedience school. But what makes them so great as pets is that they always want to act in their owners’ best interests, and they can become fierce if necessary. 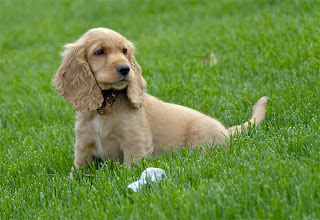 In dog-breeding circles, cocker spaniels are widely regarded as having the most even temperament among all dog breeds. They can get ferocious when they or their owners are threatened, but in all other situations they are friendly without that air of timidity that so many smaller dogs suffer from. They also tend to have high intelligence levels and can be great problem-solvers when called upon. As pets, they consider themselves members of the family and are very social. 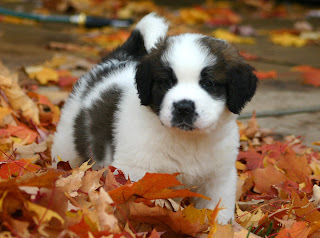 St. Bernards are famous for two noteworthy qualities: their extraordinary size, and their historical role as rescue dogs in Alpine settings. Their historical role says a lot about their personalities and intelligence; they have an abundance of self-control and focus, and they’re always eager to help, but without that over eagerness that makes some breeds of dogs seem a little silly. St. Bernards can be problematic in some ways due to their large size, but if you don’t have any small kids, they make great incredible pets. I want to besmirch any other breeds of dogs—all the breeds on this list are fantastic—but if you ask me, golden retrievers are the best all-around dogs. Not only are they the perfect size, but they also have one of the most balanced temperaments among dogs. 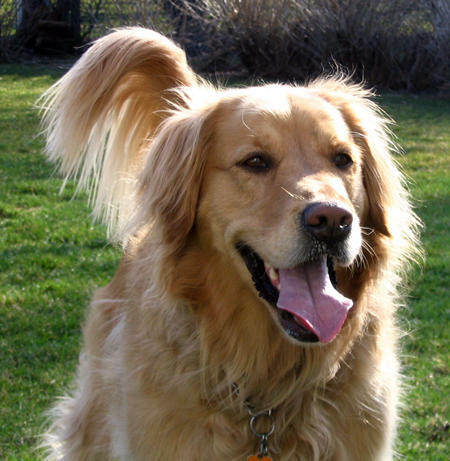 You’ll almost never meet a golden retriever, and most are friendly to an almost excessive degree. 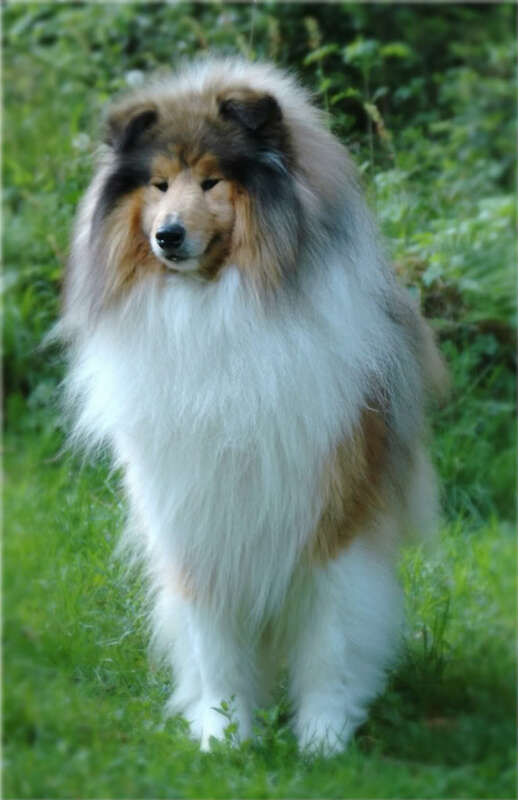 In fact, the one potentially negative thing about them is that they are too friendly and gentle to be guard dogs, but that’s not always such a bad thing. The one negative thing about the beagle is that they are so kind and gentle that they can be quite poor as guard dogs. But if you’re just looking for a friendly pet, then their gentleness is not going to matter. In addition to their intelligence, they have a steadfast devotion to pleasing their owners, and they don’t have that excessive neediness that many smaller breeds display. They’re mostly even-tempered and highly obedient, and they even seem to enjoy being trained.